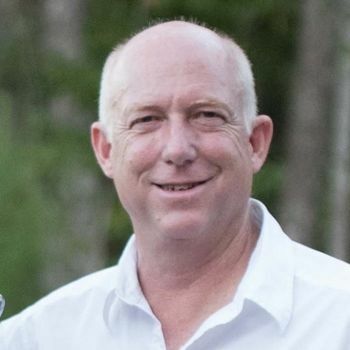 John is the owner and lead inspector for the Savannah HouseMaster franchise. He purchased the small existing franchise early in 2011. After being certified to do residential and commercial inspections through the National Institute of Building Inspectors (NIBI) and completing the mandatory field training, he began inspecting homes and buildings in April 2011. He ran the business as the only inspector for 4 years, solely depending on word-of-mouth as his marketing strategy. He allowed the business to grow organically, letting his expertise and work ethic speak for itself, which it spoke volumes! John also owns additional small businesses in Savannah, his original intention was to do inspections 'on the side' primarily as a hobby and for some additional income. He has realized that he LOVES what he does as an inspector, and takes immense pride in helping home buyers make informed decisions on buying a home for their families. Inspecting is now his full-time venture, with 8 years of experience and over 3,500 inspections under his belt! He is a loving husband to his beautiful wife, Kelley, who handles much of the behind-the-scenes work for John. He is also a proud father to four grown children. He stays much too busy to even notice his "empty nest!"